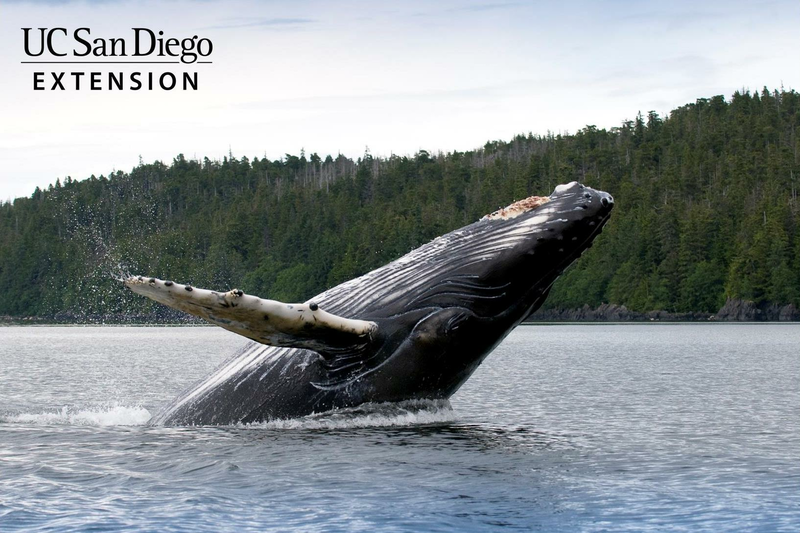 Discover how local researchers identify and study marine mammals native to San Diego, including seals, sea lions, dolphins and great whales. At the end of class, you will have a chance to sculpt your favorite animal out of clay to create a memorable fridge magnet. · I understand students should arrive promptly for class and stay for the full duration of the class. · I understand this class is part of a partnership with UCSD. These classes differ from our regular programs in that they offer more of a structured, in-depth, and hands-on learning environment. · I understand I am responsible for arranging transport with/for my student(s) promptly at the start and end of the class. · I understand students should treat each other with respect; failure to do so could result in being dropped from the class. · I understand that a break will be included in the program and students are encouraged to bring water and a snack.